In a step towards its quest to qualify for the 2020 Tokyo Olympics, USA Basketball will hold the 2019 USA 3x3 National Championships for men and women outdoors at the Downtown Las Vegas Events Center, located in the heart of downtown Las Vegas, May 3-4. The USA 3x3 Nationals, an event that is free and open to the public, will tip-off the afternoon of Friday, May 3 with preliminary round games. The preliminary round will continue the morning of May 4 and, after teams are seeded based on preliminary records, the knockout rounds will begin Saturday afternoon. The USA 3x3 Nationals will feature up to 16 men’s and 20 women’s teams competing for their respective 3x3 national titles. 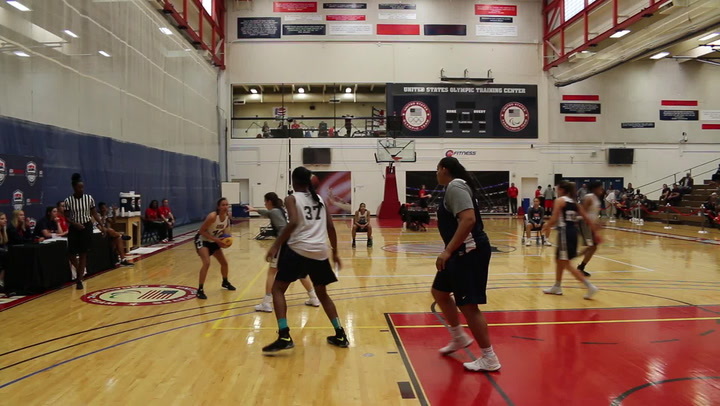 In addition to the lure of a national championship, the event also will serve as the 2019 USA Basketball Men’s and Women’s 3x3 National Team trials, as all competing athletes will be in consideration for selection to the 2019 USA Men’s 3x3 World Cup Team and the men’s and women’s 2019 U.S. Pan American Games 3x3 Basketball Teams. Olympic fans will see the launch of a new basketball discipline with the inclusion of 3x3 in 2020. The exciting and fast-paced game officially was unveiled in international competition at the 2010 Youth Olympic Games and has since become a fan favorite at FIBA 3x3 World Cup events. Played on a half court with a 10-minute clock, and a 12-second shot clock, the first team to 21 points, or the team in the lead at the end of regulation, is the winner. The non-stop action of 3x3 will ensure it is one of the hottest tickets in Tokyo, and fans in Las Vegas will get an early taste of that excitement during the USA Basketball 3x3 Nationals. 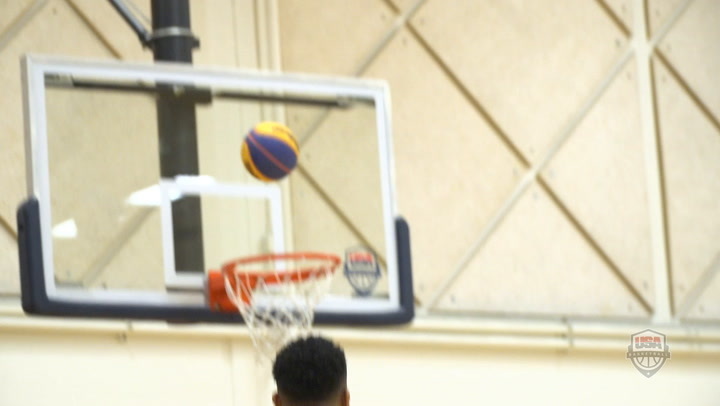 Participating teams will have earned their spots in the 2019 USA Basketball 3x3 National Championships either through a 3x3 qualifying tournament or via an invitation from USA Basketball. Held annually since 2012, this year marks the eighth edition of the USA Basketball 3x3 National Championships, and the first time the nationals will be held outside of Colorado Springs, Colorado. 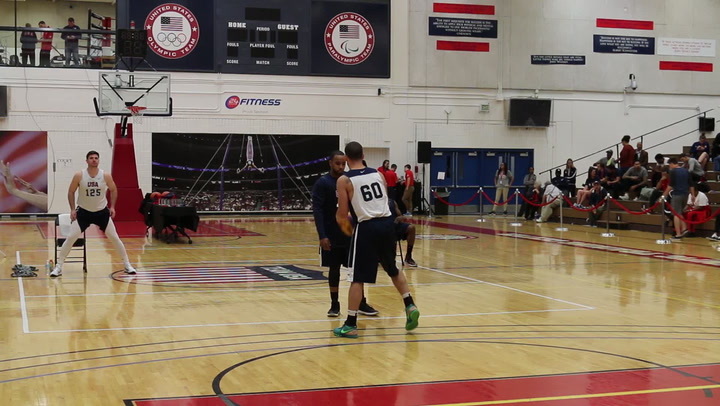 A team from Arizona, Desert Pro-Am, captured the inaugural USA Basketball Men's 3x3 National Championship and earned the right to represent the USA at the 2012 FIBA 3x3 World Cup. Since then, Denver (2013, 2015), Ariel (2014, 2017, 2018) and 3-Ball Premier (2016) have earned the championship trophy. Teams in 2012, 2014, 2016 and 2017 went on to represent USA Basketball at the FIBA 3x3 World Cup, where the 2016 squad won the silver medal. A team comprised of Skylar Diggins, Bria Hartley, Chiney Ogwumike and Alyssa Thomas captured the inaugural USA Basketball 3x3 National Championship and earned the right to represent the USA at the 2012 FIBA 3x3 World Cup, where Thomas was replaced by Ann Strother due to injury. Since then, FST-Long Island (2013), Takeover (2014), Unknowns (2015, 2016), Huskies (2017) and Ducks (2018) have earned the championship trophy. 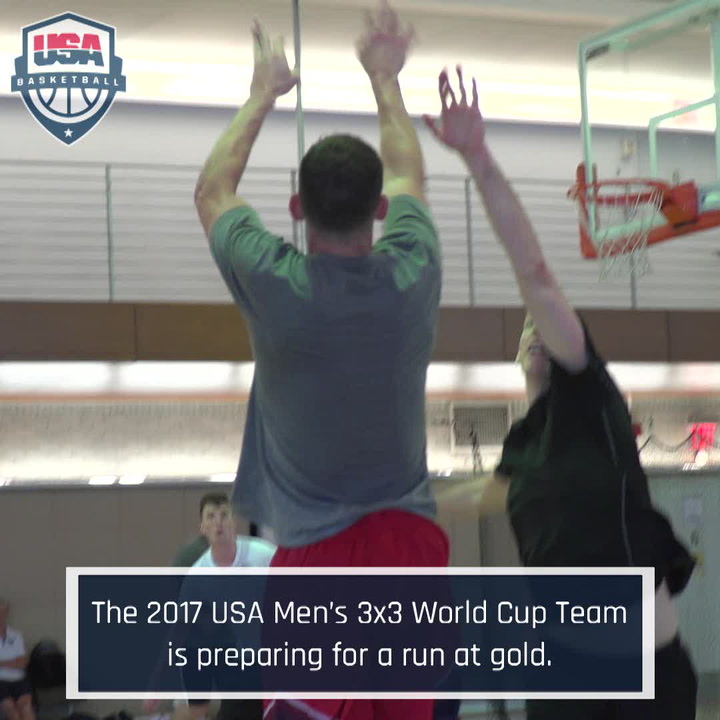 In addition to the 2012 team, which claimed gold at the inaugural FIBA 3x3 World Cup, the USA 3x3 National Championship winners in 2014, 2016 and 2018 represented USA Basketball at the FIBA 3x3 World Cup, winning gold in 2014 and bronze in 2016. Ariel drained a two-pointer to defeat Harlem 22-19 and claim top honors in the 2017 USA Basketball Men's 3x3 National Tournament. Here's a few of the highlights from the gold medal contest. 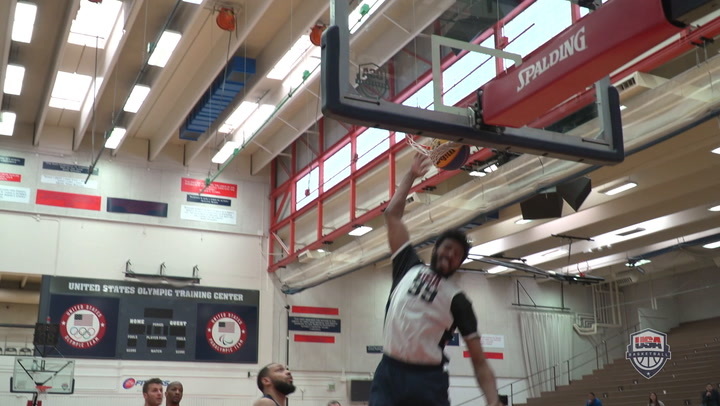 The 12 men’s and 12 women’s teams that will compete April 13-14 in the 2019 USA Basketball 3x3 U18 National Championships at the United States Olympic Training Center in Colorado Springs, Colorado, have been finalized. Exactly what is the FIBA 3x3 World Cup? How have past USA teams fared? Who are some of the athletes who have played in past 3x3 World Cups? Find out here.